CVM takes U.K. web optimization technology company Maxymiser from unknown U.S. upstart to acquisition by Oracle. 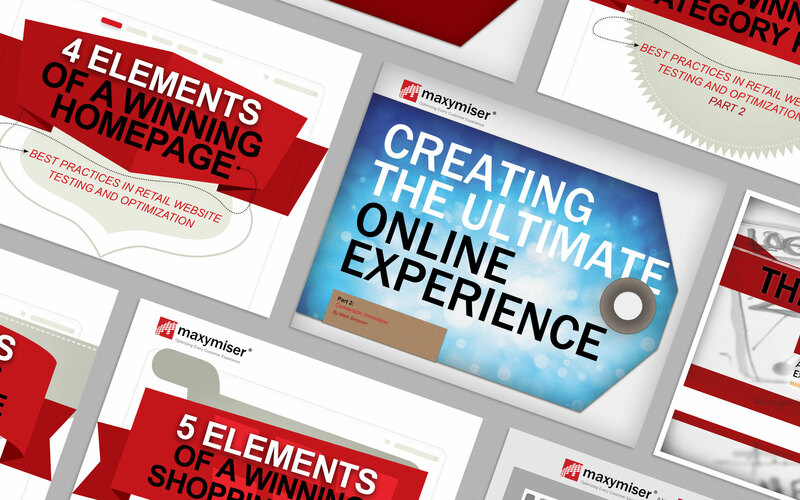 As the “s” in Maxymiser suggests, the web optimization company was UK-founded and UK-based when it decided to expand into the US market. The company had a healthy roster of successes for leading UK and European brands, but to US media, non-US successes simply aren’t news. Meanwhile, strong US competitors like Monetate had established themselves as market leaders in the crowded space. Maxymiser needed to make a splash and claim market share—and it needed to do it quickly. entering a crowded market with a strong incumbent. They had no stateside track record of success. 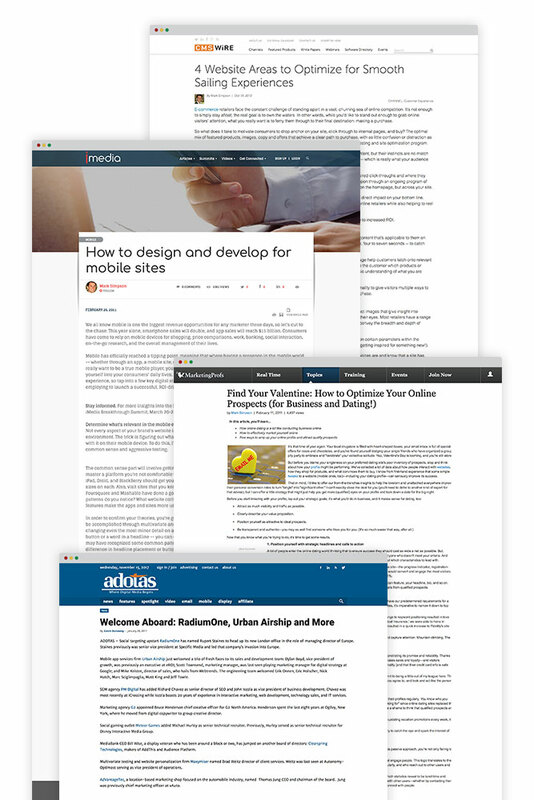 Create a lead generation ecosystem revolving around thought leadership content that educates marketers and offers “how-to” type insights on industry-specific topics. Develop a brand voice and identity to make Maxymiser stand out as more than just another faceless vendor. Get the media to care about Maxymiser’s work with UK clients while it builds its US client base. Publicize US work with major brands as it becomes available. Keep Maxymiser in the news by announcing internal successes, such as funding rounds, client wins, end-of-year growth and strategic partnerships. 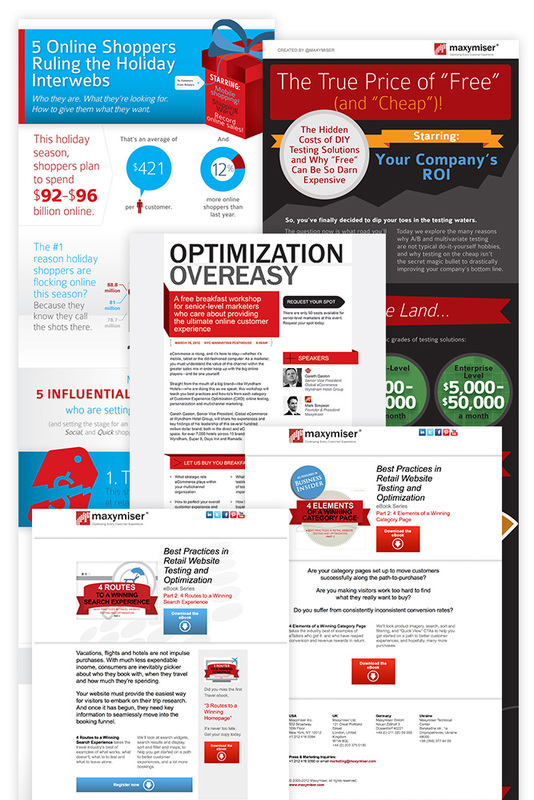 Capitalize on seasonal trends and retail holidays to create timely content for use in media. Leverage increased visibility to secure multiple speaking opportunities and awards. media outlets were secured for coverage in two and a half years of working together, including The New York Times, The Wall Street Journal, Forbes, TechCrunch, Mashable, PCMag.com, Yahoo! News, and Countless Advertising, Marketing and Vertical Trades. 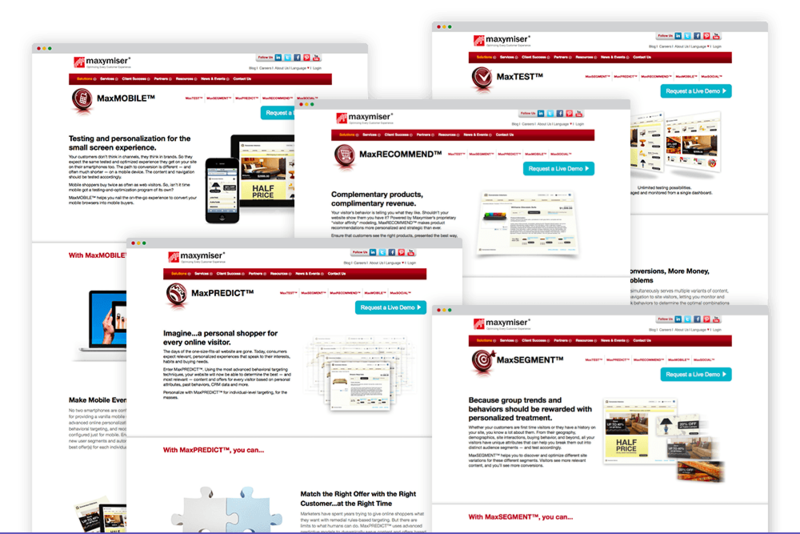 of new leads were generated for Maxymiser with the help of 12 original ebooks, two infographics, multiple webinars, newsletters, panel events and data reports. sales leads, in a single quarter, resulting in 26 viable sales opportunities, and new relationships with companies like Harry & David, Wyndham Hotels, and HSBC. 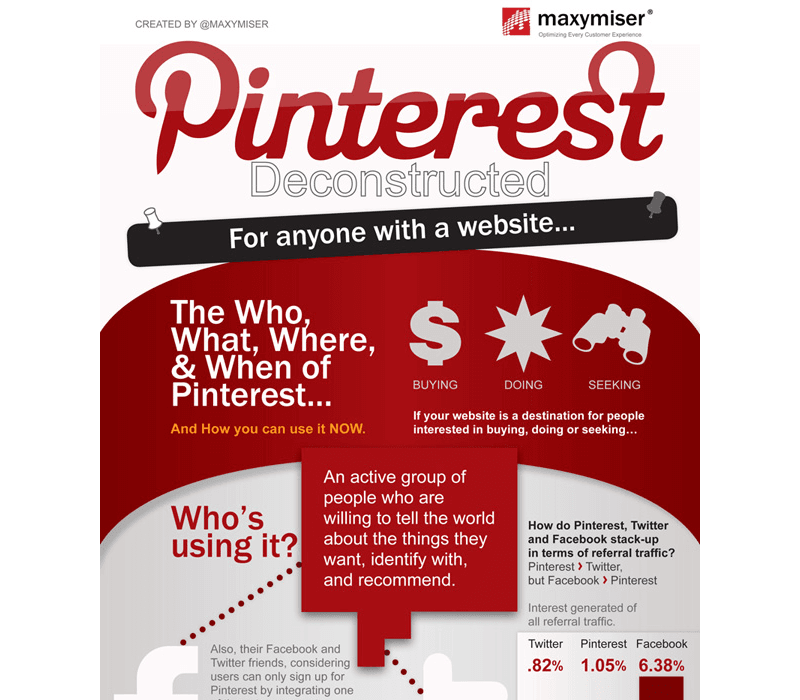 leads generated by CVM’s infographic, “Pinterest Deconstructed” which initially ran on Mashable, and was consequently published by over 100 other media outlets. CVM secured earned media partnerships with Business Insider, who ran Maxymiser’s retail ebook series, and Travel Weekly, who ran the travel-specific series. CVM wrote and published dozens of bylined articles, successfully positioning Maxymiser and its founder as industry thought leaders. In our first year working together, Maxymiser tripled its U.S. client base. In 2015, Maxymiser was acquired by Oracle.